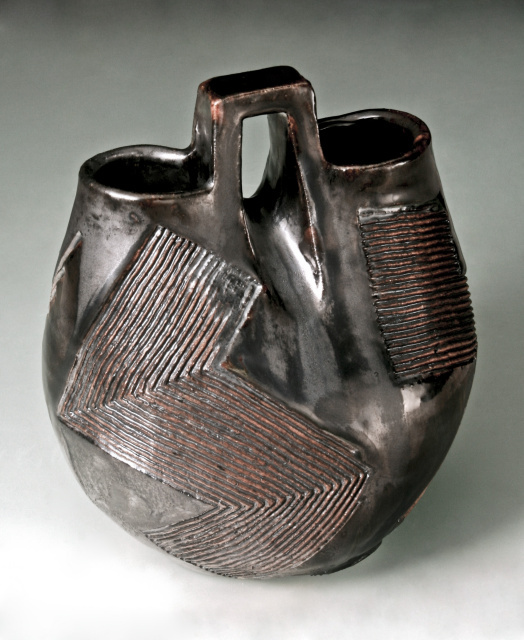 Ragnar Naess's pottery is shown here in historical as well as current objects and events. He welcomes guests twice a year in his North River Pottery workshop: springtime finds him sharing with neighborhood artsts in the SONYA open studio weekednd(South of the Navy Yard Artists). Late Autumn brings a Holiday Open House. Remember! Commissions and special projects are welcome!